We lead, inspire, and support our communities toward a healthy, waste-free future. 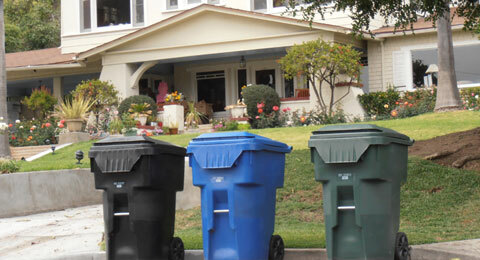 Provide cost effective and efficient trash collection services to unincorporated area residents and businesses to protect public health and safety. By 2016, offer trash collection services to 100% of residences and businesses in the unincorporated County areas via a Garbage Disposal District, residential franchise or commercial franchise system. As existing trash collection arrangements are renewed, enhance services such as alley cleanup and public trash receptacle pickup and ensure a seamless transition between trash collection contractors. Comply with the State&apos;s mandated diversion and commercial recycling requirements as well as any new requirements associated with the State&apos;s 75% recycling goal. The County administers 7 Garbage Disposal Districts (GDDs), which are located in the South Los Angeles, East Los Angeles, and Malibu areas. The GDDs provide service to both the residential and commercial sectors. Since 2007, the County began phasing in a residential franchise system to replace the open market system outside the GDDs. To date, 21 residential franchise areas have been established and all qualifying unincorporated County areas except the Antelope Valley have been franchised. In conjunction with GDDs, the contracts now provide service to approximately 1 million residents. Effective July 1, 2012 the County implemented a non-exclusive commercial trash collection franchise system in the unincorporated County areas (outside the GDDs) to comply with the State&apos;s Mandatory Commercial Recycling law of 2011. The commercial franchise system replaced the open market system for commercial waste collection and established minimum performance and customer service standards. In conjunction with GDDs, the contracts now provide service to approx. 20,000 businesses. The residential sector of the Antelope Valley remains to be franchised. 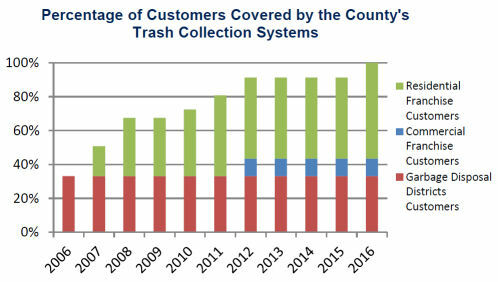 Continue to monitor existing trash collection services in order to maintain a high level of responsiveness by the County&apos;s contracted trash companies. Continue to work with Board offices, Town Councils, the waste industry, and businesses to develop and implement commercial waste recycling programs to comply with the State&apos;s requirements. Additionally, work with the waste industry to identify potential options and outlets for recycling commercial food waste. 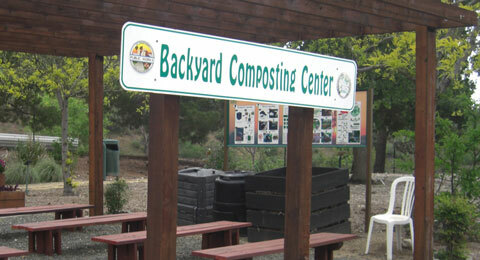 By July 1, 2013, develop a strategy for handling and recycling food waste and/or compostable organic waste. Between January 1, 2013 and June 2015, begin the bidding process for 4 GDDs and 12 residential franchises, which will ultimately affect the services received by over 1/2 a million residents. Renewed trash collection arrangements will incorporate additional services such as abandoned waste cleanup and collection of public trash receptacles, as appropriate. Continue to work with Supervisorial District 5, town councils, the waste industry and the public to phase in a residential franchise system in the Antelope Valley by 2016. Reduce dependence on landfills by enhancing waste diversion programs to promote environmental stewardship. Annually comply with the State mandated maximum disposal threshold of 7.4 pounds/person/day for the unincorporated County areas. Increase diversion and recycling of hazardous and waste materials in the residential and commercial sectors. Conduct biennial review of each waste diversion program to evaluate goals, accomplishments, tonnage collected/recycled, participation rates, challenges, budgets, and recommendations for enhancements. Continue to maintain and enhance numerous award winning solid waste reduction and diversion programs, and promote policies and legislation such as extended producer responsibility (EPR) to further reduce waste. 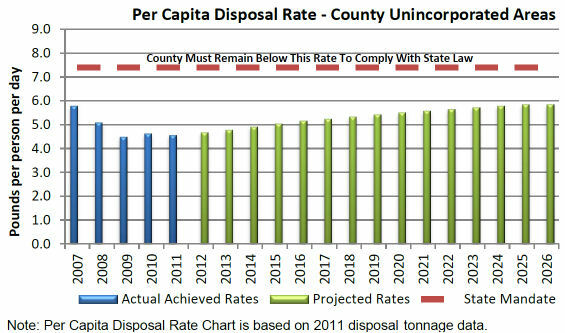 The County will be challenged to maintain compliance with the State&apos;s maximum disposal threshold assigned to the unincorporated County areas due to projected economic and population growth. Thus the County will need to continue to adapt existing waste diversion programs and innovate. Failure to comply may lead to possible fines. The County also implements countywide waste diversion programs to assist cities in their waste reduction efforts. 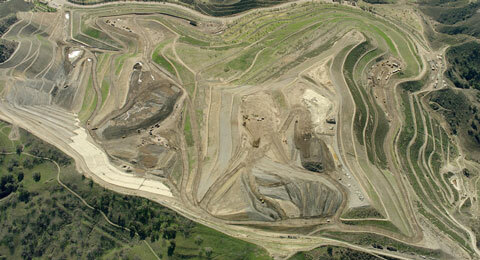 Puente Hills Landfill will be closing on October 31, 2013. In addition to ½ of the County&apos;s total disposal capacity, the Landfill processes approximately ½ of all collected green waste countywide as well as a hundreds of tons per day of inert materials. The green waste and inert materials are beneficially used at the landfill, contributing to the overall diversion rate of many local jurisdictions and the County. 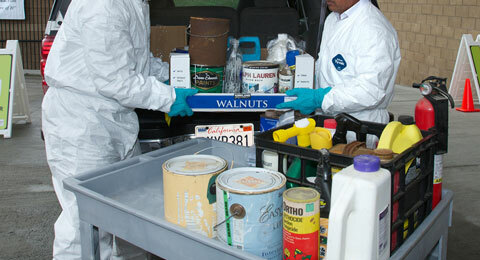 Work with stakeholders to enhance the extensive Countywide Household Hazardous Waste Management Program. 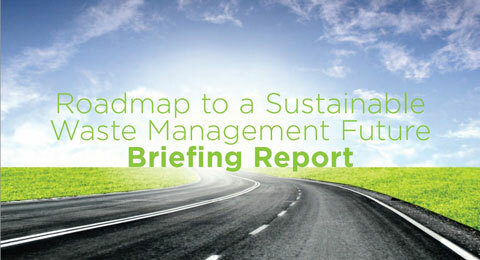 By June 2013, if feasible, establish agreement with PaintCare to implement the extended producer responsibility (EPR) paint recovery program or develop an outreach plan to divert collection of paint to PaintCare. 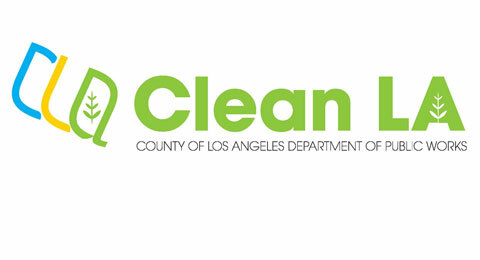 By June 2013, establish agreement with the City of Long Beach, EDCO, and County Sanitation Districts to operate EDCO Environmental Collection Center located in Signal Hill. By June 2014, construct Vanguard Urban Greening Project to educate residents on composting and instill stewardship in the environment. Assist the Sheriff&apos;s Department to develop a Pilot Food Waste Project to compost food waste at Pitchess Detention Center in Castaic. 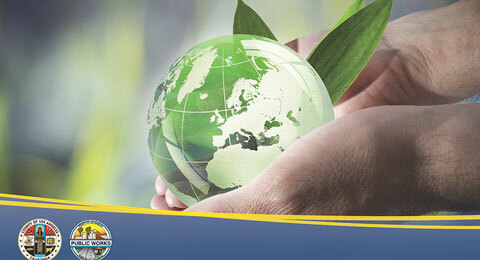 Distribute Green Waste Management Resource document to the public by May 2013. To ensure adequate disposal capacity Countywide to protect public health and safety and comply with State environmental mandates. Continue to implement/enhance Countywide waste diversion programs to reduce the need for landfill disposal and improve quality of life. The Preliminary Draft of the revised Countywide Siting Element was completed in 2012. The Siting Element is a planning and policy document identifying strategies for maintaining adequate disposal capacity for a rolling 15-year planning period. 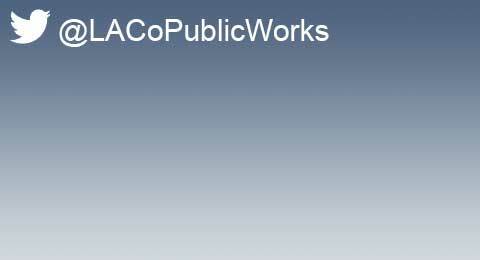 Prepare CEQA documents in 2013, and pursue Board approval to release the Preliminary Draft Siting Element and CEQA document for public review in 2014. A long-term master plan which describes how the County will manage solid waste through the year 2050, was completed in 2012. The 2050 Plan includes conserving in-County disposal capacity, implementing waste diversion programs, fostering alternatives to landfills, and identifying funding resources to carry out the plan. Update the 2050 Plan as necessary in accordance with any changes in regulations and permits. Since 1986, 10 municipal solid waste landfills Countywide have closed due to changing regulations, public opposition, and/or reaching capacity. 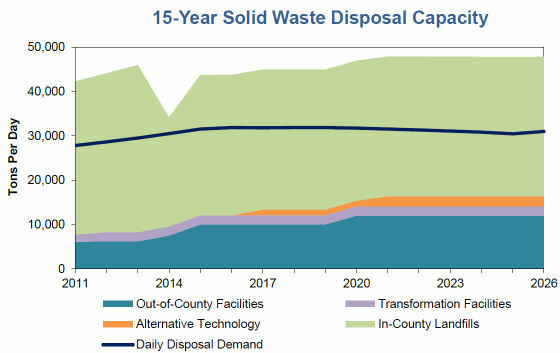 Potential for in-County landfill capacity expansion is very limited. Over the next 20 years, trash will need to be exported to distant locations throughout the region, which may result in higher trash rates, and added traffic congestion and air pollution. To comply with environmental mandates and adapt to changing public attitudes towards building greener and more sustainable communities, the public and private sectors have been implementing waste diversion programs to reduce landfilling, raise environmental awareness, promote environmental stewardship, and promote sustainable uses of resources. To assist in meeting the County&apos;s long-term disposal capacity needs, the Sanitation Districts are developing a Waste-by-Rail system, which will enable solid waste to be transported via railroad from the Puente Hills Intermodal Facility in the City of Industry to the Mesquite Regional Landfill in Imperial County. Clear all legal, regulatory, and approval requirements for the revised Siting Element. Continue to submit to CalRecycle an annual report regarding the County&apos;s progress in revising the Siting Element as well as documenting compliance that adequate disposal capacity Countywide exists for a rolling 15-year planning period. Update the 2050 Plan on an as-needed basis to reflect changes in State law, demographics, economy, and other factors. Work with Regional Planning and operators of the Chiquita Canyon Landfill to expedite environmental reviews and permitting processes to ensure the Regional Planning Commission&apos;s consideration of the expansion proposal prior to 2016, if environmentally sound and technically feasible. Pursue the incorporation of a conversion technology facility as part of the proposed expansion of the Chiquita Canyon Landfill, if environmentally sound and technically feasible. Work with Regional Planning, project developer, and operator of Lancaster Landfill to pursue development of a conversion technology facility at the landfill.